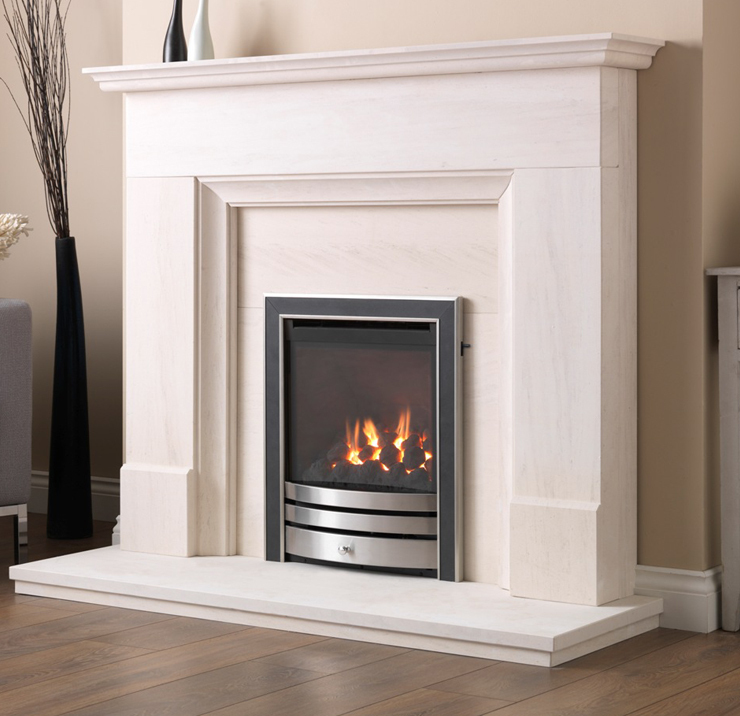 We offer a wide range of fires to suit your chosen style of fireplace and fulfill your heat requirements and efficiencies. We only deal with leading fire manufacturers to ensure quality products for all our customers. We also offer a full installation service with satisfaction guaranteed. The Ceralis is a powerful slimline appliance that will fit into all flue types. A spacer is also available to enable it to be fitted into shallow precast flues. The realistic fuel bed boasts a powerful flame picture for its size making the Wildfire Ceralis the obvious option when the flue available limits your choice of fire. The Cressida HE is a high efficiency glass fronted appliance suitable for Class 1 & 2 flues. Most efficient gas fire in the range, with its deep bed and powerful output this appliance provides the ultimate in performance. Supplied in manual or slide control. Features the latest patent pending Direct Slide Technology. 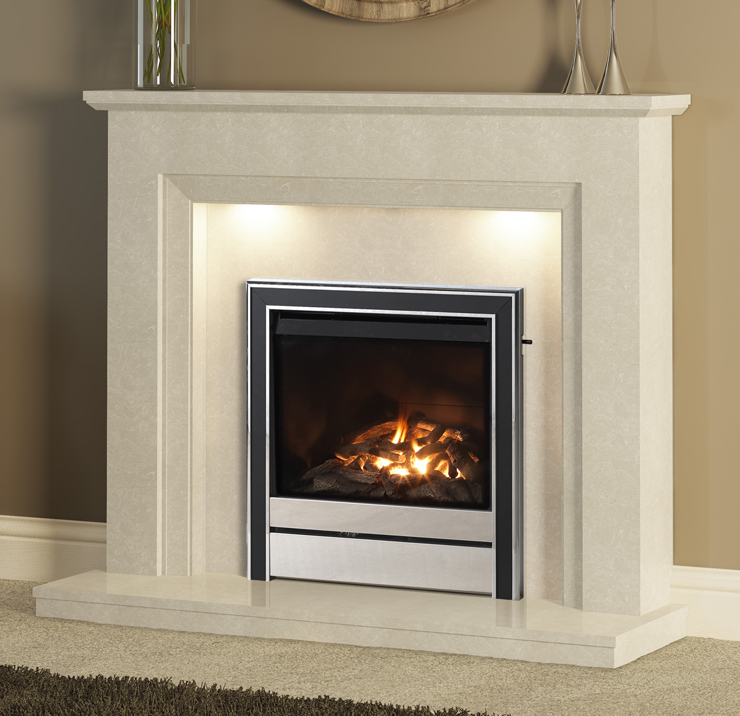 The Montese is a stunning fire that will enhance any living room. By utilising the broad range of trims that Wildfire provides, you can choose the mood of your room from contemporary to traditional. It is available with pebble and coal fuel bed options and offers an impressive radiant heat output. The Pesaro HE is a high efficency glass fronted appliance suitable for Class I, II flues. It is fitted with direct slide system as standard. When the most important factor is heat, then the Pesaro mid depth high efficency gas fire will deliver. 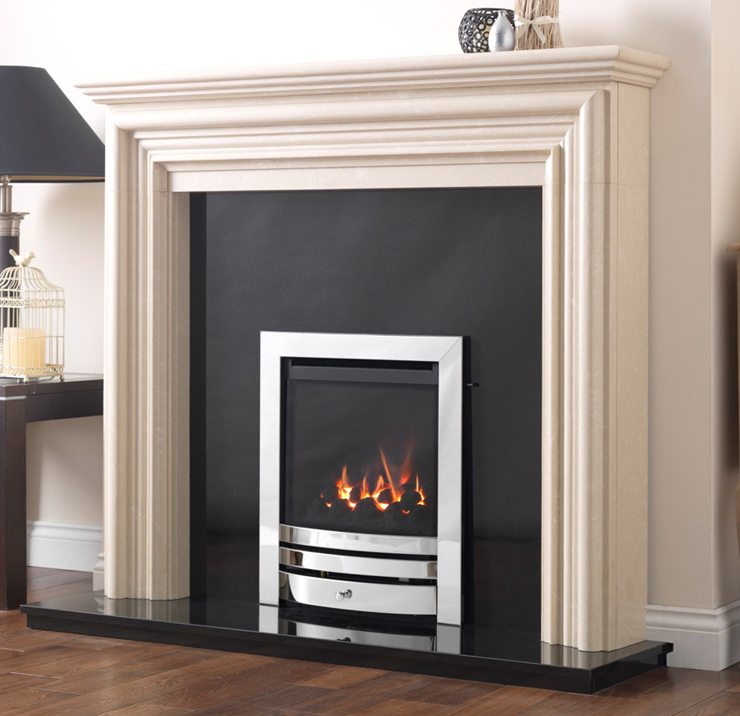 The fire can be fitted with an additional spacer to reduce the effective depth. 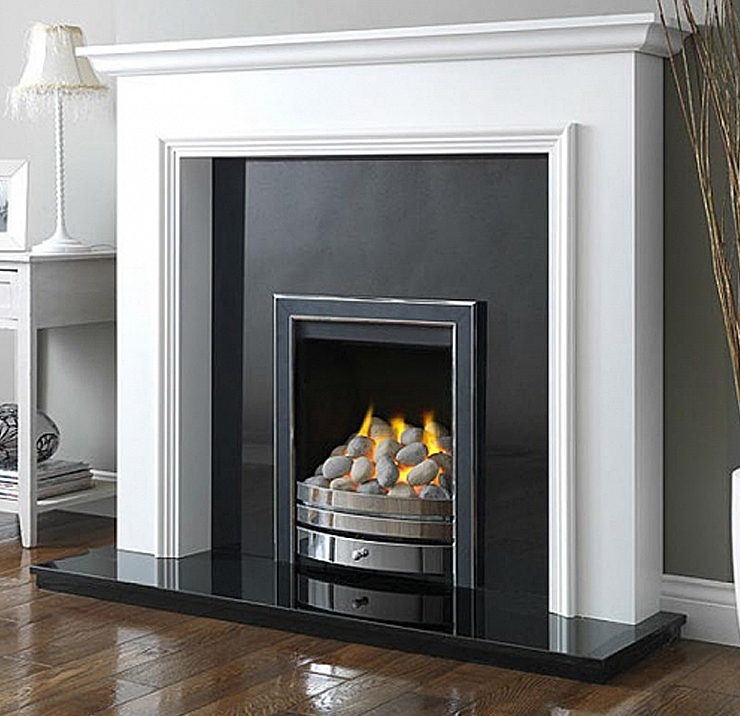 This stunning contemporary styled fire will be the focal point in any modern home. Suitable for Class I, II and precast flues. The Ellipsis hearth mounted boasts an impressive radiant heat and is housed in a beautiful styled ‘hole in the wall appliance. Stylish look, and higher output to help reduce those energy costs. Comes in a range of options suited for various situations. 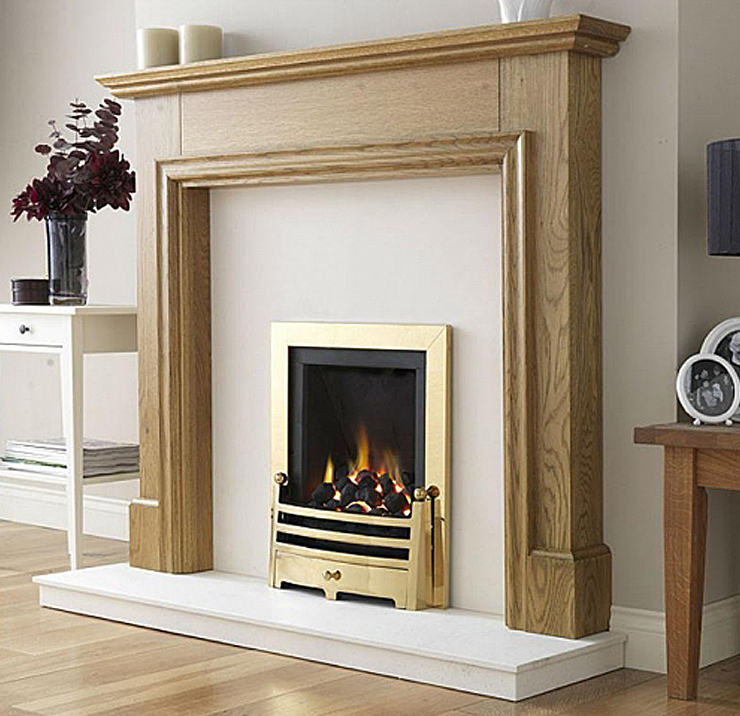 Glass fronted fires offer higher efficiency and have panels that detach for easy cleaning. 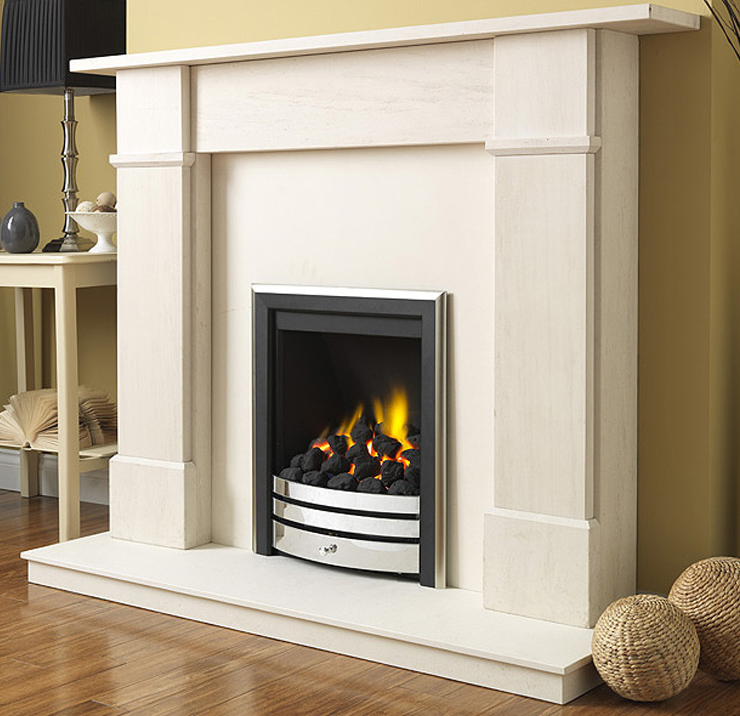 Inset gas fires are available in balanced flue models which are connected to an external vent. Power flue and fan flue gas fires require a power supply. More of our Fire ranges will be added shortly.